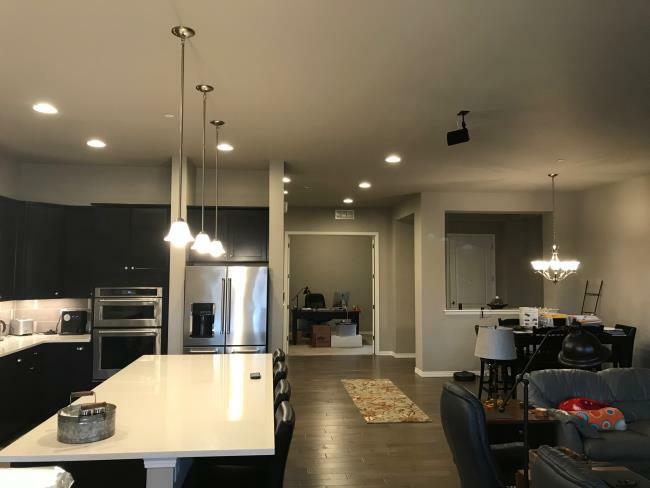 Luxury Apartment Living in Rock Creek. 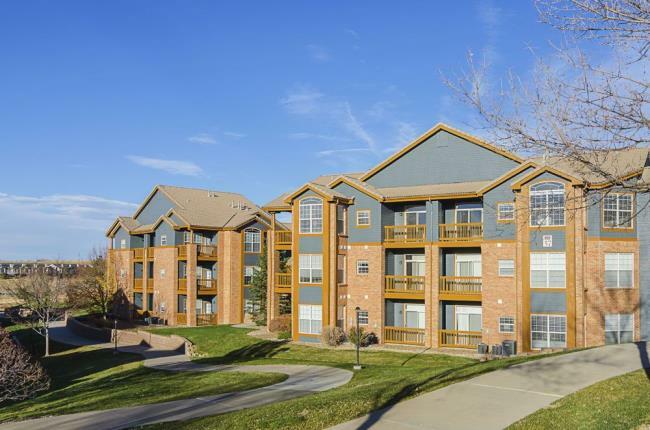 These Fantastic Apartments Have the Best Amenities in the Denver/Boulder Metro Area. Located next the Flatirons Crossing Mall.